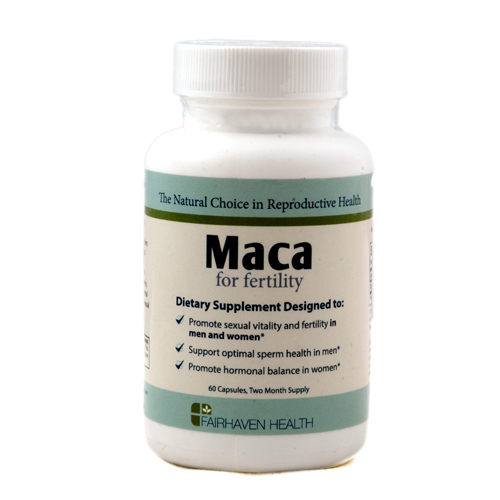 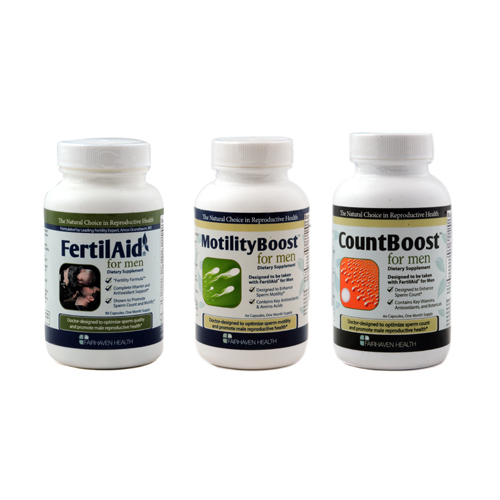 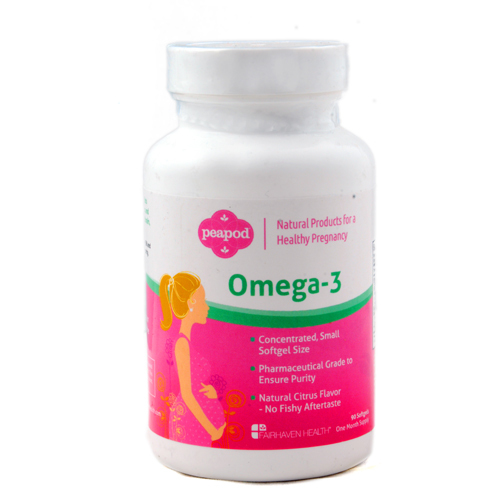 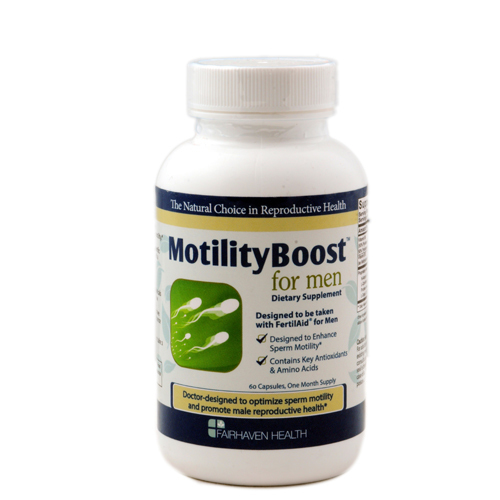 A natural fertility supplement designed to improve sperm motility The unique combination of vitamins, antioxidants and herbs has been doctor designed in the USA and developed to improve sperm motility in men and should be taken by men diagnosed with low sperm motility. 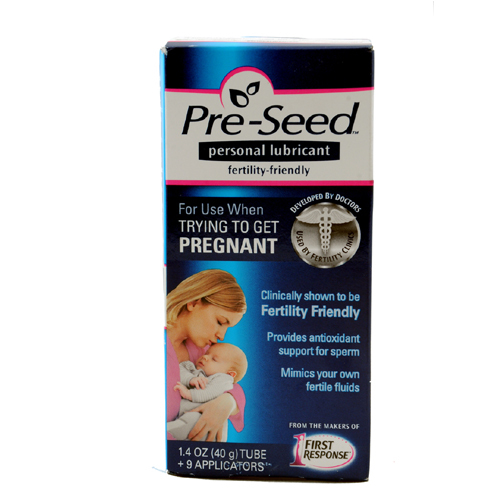 It should be taken in conjunction with Fertilaid for Men. 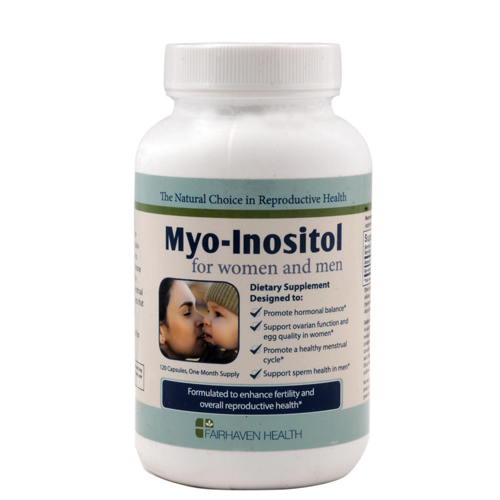 Myo-Inositol supports hormone balance, ovarian function, egg quality and improves the regularity of your menstrual cycle. 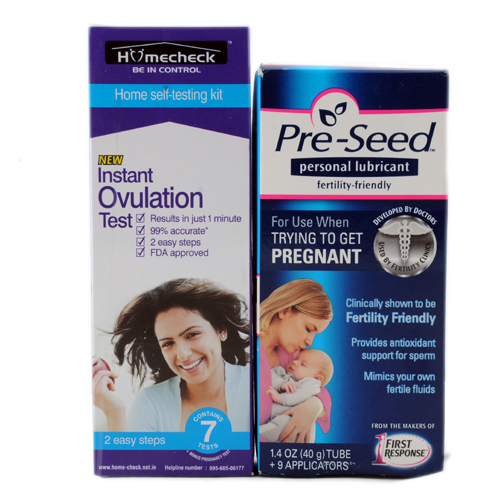 This, in turn, improves your chances of getting pregnant. 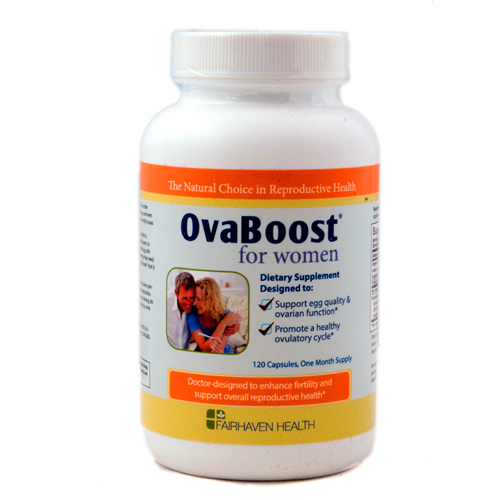 Ovulation as a process is reliant on hormonal balance. 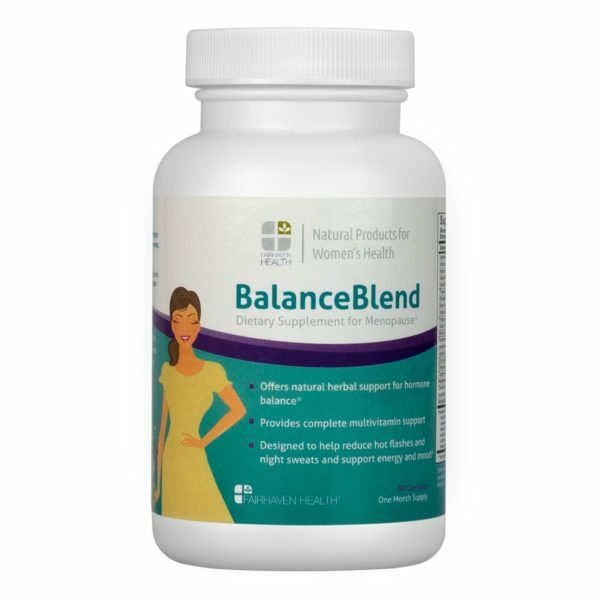 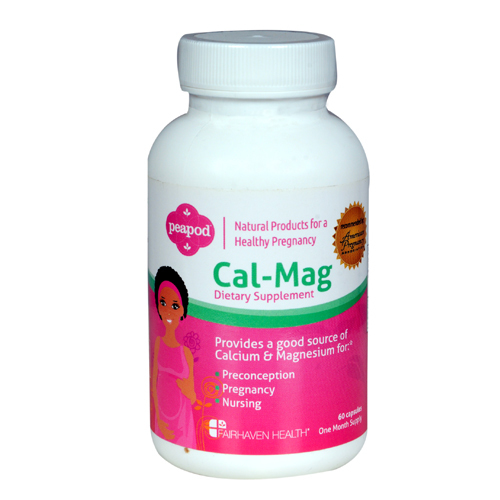 If there is an imbalance in hormones, then it makes it more difficult to fall pregnant. 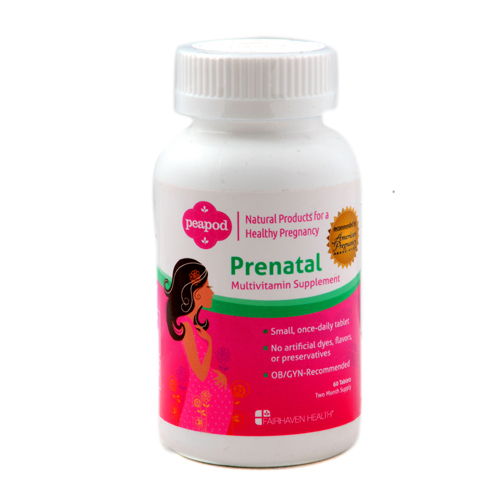 Myo-Inositol is a naturally occurring substance belonging to the B-complex family which helps utilise insulin and manage hormone regularity, making it easier to fall pregnant.